We’ve eaten at Mongkok twice already, and I’m including here the foods we’ve had on both occasions. All four of us, three adults and one preschooler, agreed that this was delicious! 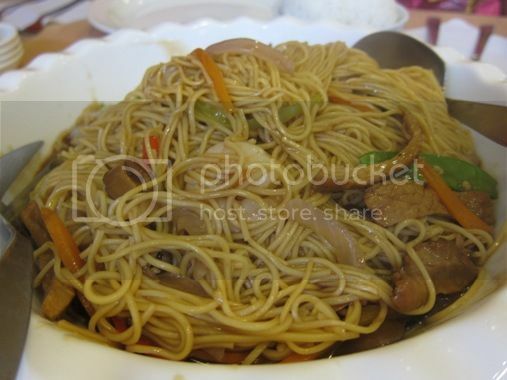 We wanted our pancit to be a bit saucy, and we got what we wanted! We regretted ordering this because it was cold and dry. Four pieces of Chao Long Pao were not enough for us. We liked this! I only had a small bite of this because I was already full from the chow mein and rice that I gobbled up. 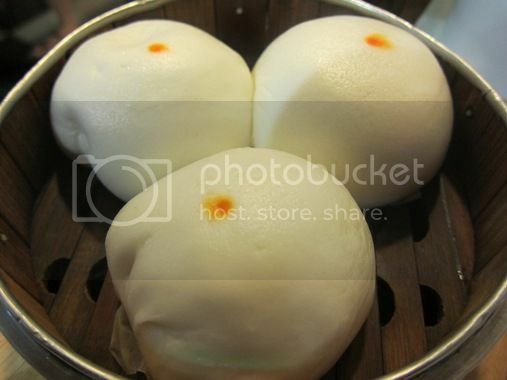 Both the duck meat and the siopao sauce were sweet, so we ended up eating only the duck pao without the sauce. The Chinese vinegar that they served enhanced the taste of this otherwise plain-tasting dumpling. For our drinks, we ordered one glass of Sjora, bottomless, (Php70.00), and Jasmine tea (Php25.00). Mongkok doesn’t serve free tea like other Chinese restaurants. The prices of food here are really affordable, plus we found something we liked. We will visit this place again for sure. 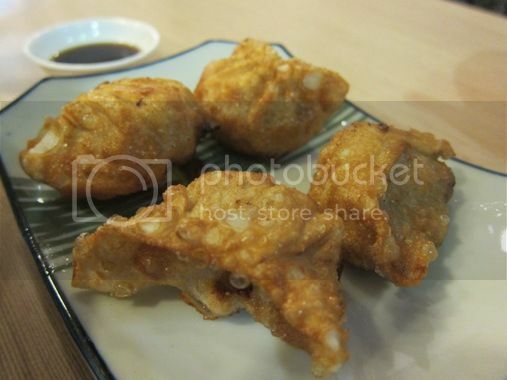 This entry was posted in Chinese Cuisine, Mongkok, Restaurant Review, Robinsons Galleria. Bookmark the permalink. Wish that I had such wonderful food like this available to me all the time. wasn’t impressed with their food. when i ordered noodle soup, it was too oily. 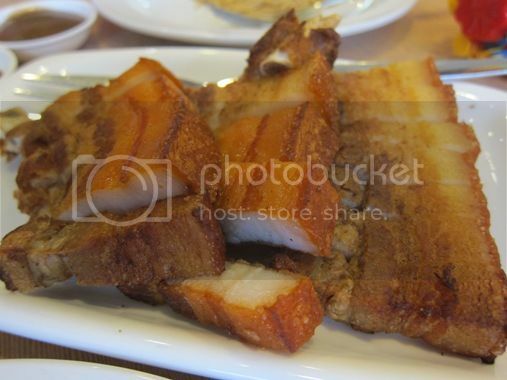 my sis tried the lechon kawali and it was tough & dry. i’d rather go to North Park or Meylin. Mongkok is it the same with pancit canton? had good memories of this place (food wise) when my mom and i went there to celebrate my 18th birthday… we prefer eating on sidewalk restos than the proper one, well first its much cheaper, and best tastes way better…. Sarap naman ng family dinner nyo! 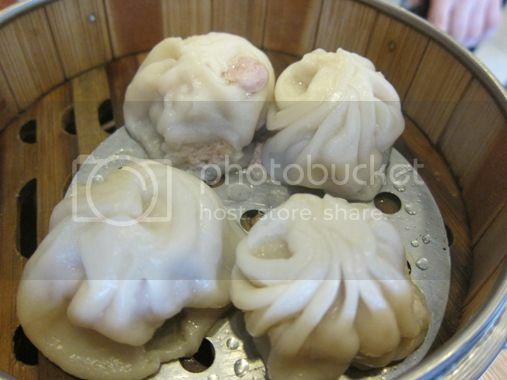 Reminds me of my daily lunch break with former office mates, love the food in Mongkok!